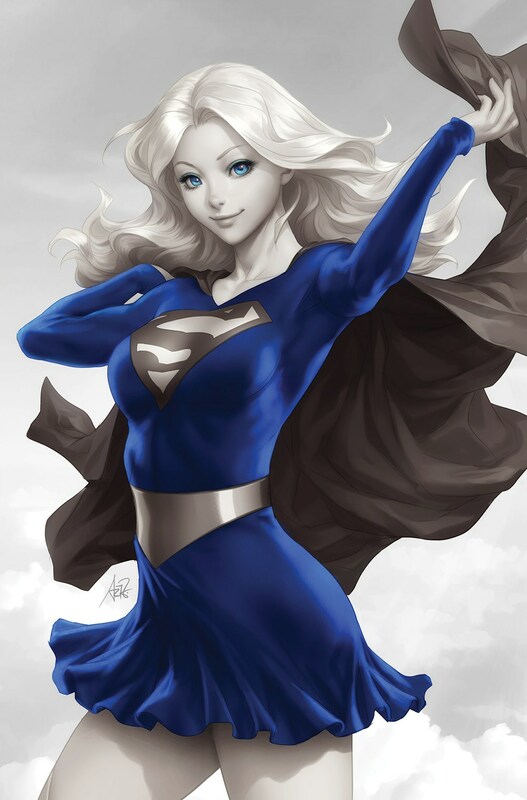 Collects Supergirl: Rebirth #1 and Supergirl #1-6. Supergirl moves to National City! As Kara Danvers, average American teenager and high school student, Supergirl must balance her life as a superhero with her new life on Earth. But some demons from her Kryptonian past are coming back to haunt her, and Kara will find herself face-to-face with her father: the sinister Cyborg Superman! Collects Supergirl #7-11 and material from Batgirl Annual #1. Supergirl enters the mind of a Kryptonian monster to stop a killer and restore sanity within the D.E.O. In the aftermath of “Superman Reborn,” Kara meets Superman again – for the first time. “Escape From the Phantom Zone” – Supergirl and Batgirl must face the Phantom King to escape! Collects Supergirl #12-14 and Supergirl Annual #1. Emerald Empress’ attack on Supergirl begins as her new Fatal Five assembles. Empress’ plan to destroy Supergirl’s present to preserve her future goes into full swing as Supergirl tries to hold her own–but soon even her abilities are out of her control. 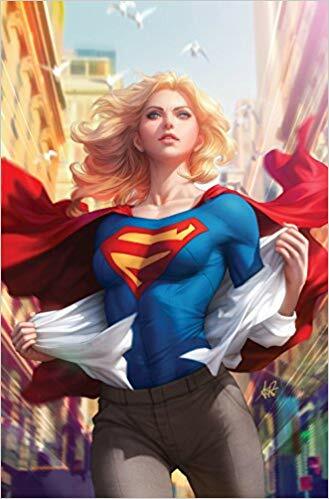 Mourning the loss of the Kryptonians wiped out by Rogol Zaar, Supergirl decides to play detective and sets off into deep space to learn more about the would-be usurper. Come aboard this new status quo for Kara Zor-El, as the dust settles from Brian Michael Bendis’ Man of Steel graphic novel in Supergirl Vol. 1! Superman and Supergirl, the last two Kryptonians on Earth, have had their beliefs shattered. With new revelations about their home planet—and the man who destroyed it—Supergirl builds a star cruiser using whatever tech she can scrounge, and after intel from Green Lantern, she blasts off into the cosmos with Rogol Zaar’s deadly axe to solve the mystery—along with a traveling companion you won’t believe!